Welcome to Bestflag, USE PROMO CODE: MAILER25 at checkout to receive 25% OFF your next order. BestFlag works hard to make sure your order is perfect and we want to give you a product that you can be proud of. Our team will work with you, from start-to-finish, to make sure you end up with what you envisioned. 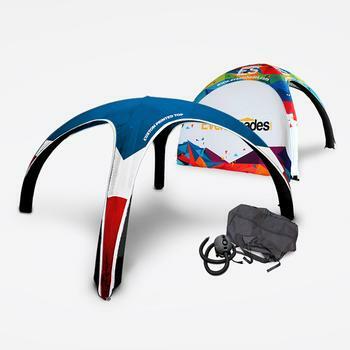 Produced on the highest quality materials in the industry, our products are assembled and produced with state of the art techniques and machinery so that we can give you the finest product we can. Let us know how we can make sure you are overall satisfied with your product. We want you to be happy and to be able to share with your friends and your family about your experience. Click for details. Standard 2-day production on all our custom products. If your order doesn’t involve mass quantities and you order before 4 pm (Central), we’ll get it produced in 2 days. Orders after 4pm count towards the following day. Electronic proofs must be approved by you before going into production. Click for details. Orders over $100 qualify for free ground shipping to anywhere in the Continental US. BestFlag.com will match any competitor's online everyday price for in-stock, comparable products. We cannot match sale prices or prices advertised on Amazon, eBay, other auction sites or closeout/discount sites. Price Match Guarantee cannot be combined with other offers. Please note: our Online Price Match Guarantee excludes shipping charges. Click for details. 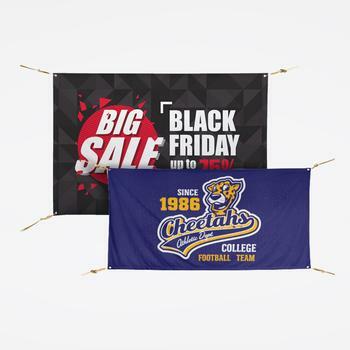 BestFlag.com is the online leader in custom flags & banners. What makes us the best? To start, we love making custom flags more than anyone else, and it shows in our quality. We're professional flag makers. 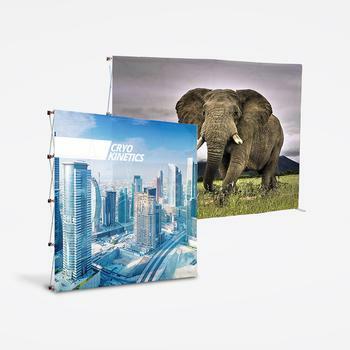 Our state-of-the-art digital printers create beautifully vibrant images, and our sewing is built to last. And over the years we've added other types of banners and displays, so we've really done it all. 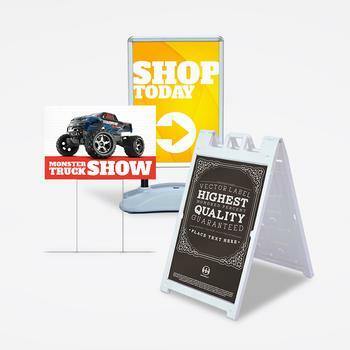 If you need custom flags, banners or promotional displays, you've come to the right place. We have no minimum orders, either! If all you want is one custom flag, that's no problem. Additionally, size is no issue! A miniature stick custom flag, or a large stage custom flag–we'll figure it out. If you need anything that you don't see on our site, just ask, because we can most likely make it for you (with 2-day production, by the way). And to top it all off, you'll love working with our amazing team, who will bend over backwards to get you the custom flag you want at the price you deserve. 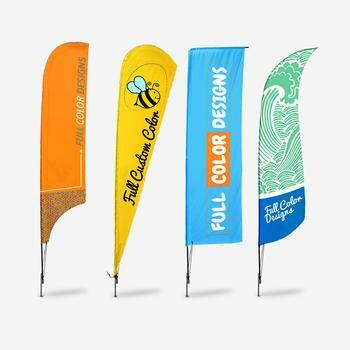 Custom flags and promotional pieces give you, your brand, your organization, and your story a beautiful and compelling medium. 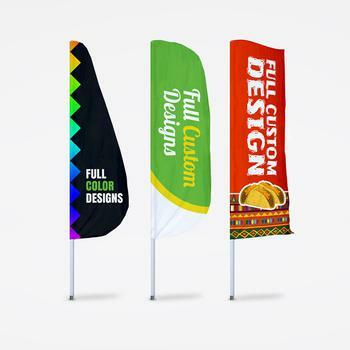 BestFlag is committed to building you the highest quality custom flags in the business. You don't deserve any less. Our team is built on the belief that you are the most important part of our business. We don't just make custom flags, we tell stories. We're proud of that. If you know what sort of custom flag you want to build and don't want to wait, feel free to jump ahead to our online designer. There, you'll be able to make your own flag online and begin your days as a professional flag maker. If you're unsure what sort of flag you need, check out our product groupings above or to the left. 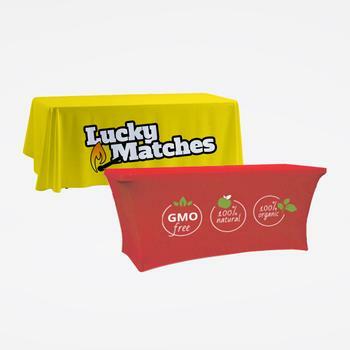 Of course, if you need help building your custom flag or promotional piece from scratch, we can do that too. 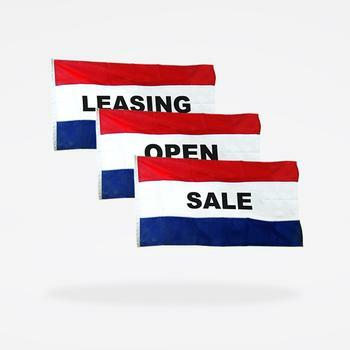 Give us a call at (877)-312-1105 or email at connect@bestflag.com, and our dedicated team of designers and flag experts will help you build your custom flag from the ground up. You're in good hands with us.